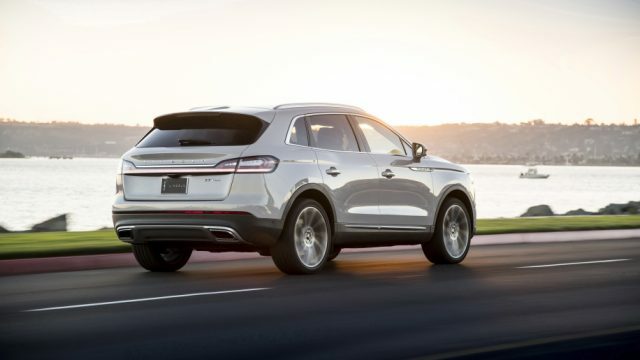 Lincoln’s MKX SUV doesn’t exist anymore. More precisely, it has been replaced with the 2019 Lincoln Nautilus. The all-new luxurious submarine has been introduced at this year’s Los Angeles Auto Show, and although it features the new name, it doesn’t differ too much from its predecessor. Essentially, the 2019 Nautilus (the name is very cool don’t you agree) sports just a new face and more standard tech, but we can’t really say that it’s all-new crossover. Still, the exterior changes may be very effective, because the SUV looks really attractive. 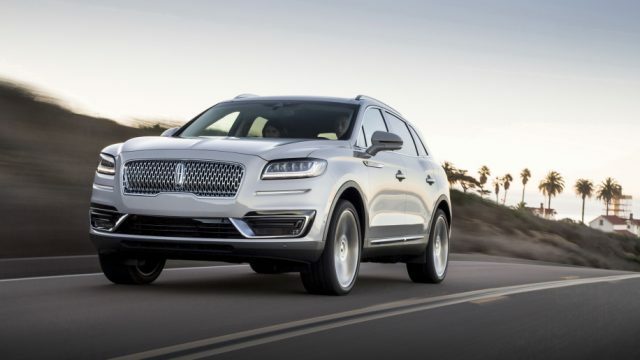 Lincoln has used Continental’s and Navigator’s newest face for the mid-size crossover. Both the grille and headlights fit perfectly, while the new hood shapes just spice up the overall design. The luxury crossover is featuring an updated version of the adaptive cruise control. The system will reportedly work significantly better, especially in stop-and-go traffic. Lincoln upgraded SUV’s safety kit as well. The 2019 Lincoln Nautilus will get a lane centering for its active lane control, which is a quite useful feature. New conveniences include the amazing panoramic sunroof also borrowed from the Continental, while the vehicle gets a more open storage and 22 sitting positions for the driver. The Revel sound system stays standard, yet the potential buyers can choose between 13 and 19 speakers. A 12.3-inch digital instrument cluster appears to be untouched. 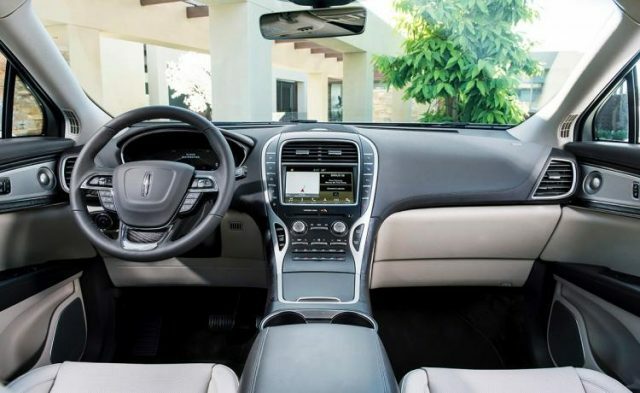 The Nautilus SUV is connected to Ford’s Sync 3 infotainment system equipped with both Android Auto and Apple CarPlay functionality, plus, there is a hidden inductive-charging pad, which is a far better option from USB cables. The MKX has gone forever and so is the old V6 option. Instead, the luxury crossover will use a direct-injected and turbocharged 2.0-liter four-cylinder unit capable of delivering 245 horsepower. In case you need more power, there is an optional 2.7-liter V-6 with 335 ponies and 380 lb-ft of torque. The six-speed auto isn’t available anymore. Instead, both engines are mated to an eight-speed automatic transmission. 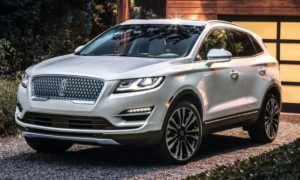 Lincoln hasn’t released any pricing information so far. However, we think that the 2019 Lincoln Nautilus can’t cost less from $40K. The SUV will hit the dealerships next spring. About the name: Well, the Nautilus isn’t going to be the only new name. No, Lincoln’s leather strategy is very confusing, so they will most likely replace most of the names in the near future.